Chevys Lane change departure warning and collision avoidance system are some of the best safety features on the high tech cars of today! This one owner, corporate lease vehicle has been well cared for and has a perfect carfax history. 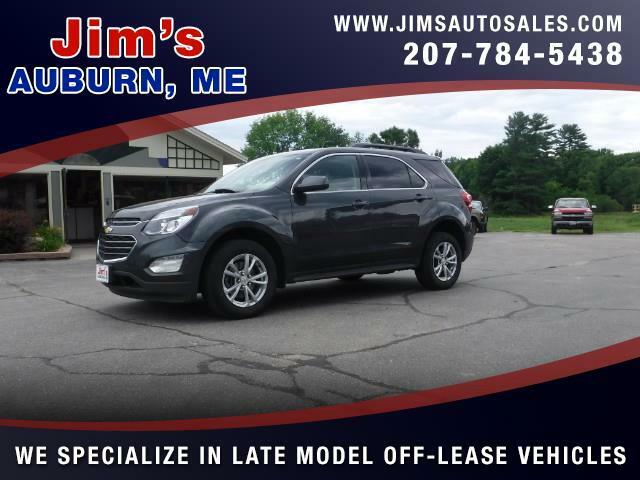 Cars have been selling quicky, and this one is priced to move, so hurry in!